As a Benefits Consultant at Marsh & McLennan Agency, John is responsible for designing and implementing cost-effective comprehensive benefits programs for his clients, and has a specialty niche in HSA and HRA programs. 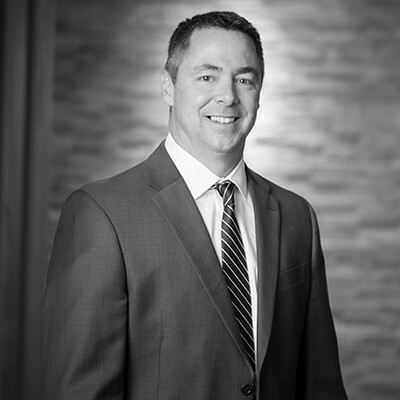 John works very closely with his clients to ensure that they understand all the information the insurance carriers provide and that the client has all the necessary information to make the best decision for the company and its employees. John has built his career helping growing and emerging companies find the right coverages for their employees. His principal focus has been on simplifying the entire benefits process for his clients and helping them through all the intricacies of employer-sponsored healthcare. In a climate where quantity tends to overrule quality, John remains committed to his clients' best interests and works tenaciously to see that those interests are fully accommodated.